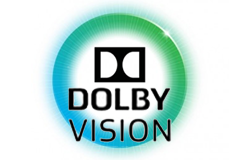 Compatible with 3D image signals in full HD resolution. 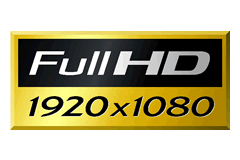 HDMI 1.4 supports a resolution up to 3840x2160 at 30 Hz and 1920x1080 at 120 Hz. 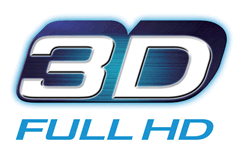 At the same time, there is support for ARC, 3D, CEC management and more. 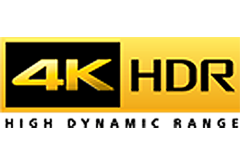 Note that HDMI 1.4 does not have the capability to support HDR. 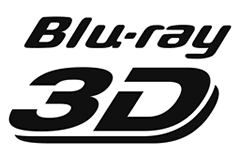 A Blu-Ray player capable of playing back 3D discs. 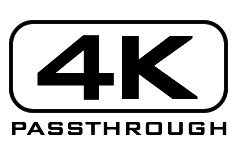 A common feature found in virtually all Blu-Ray players, regardless of price. 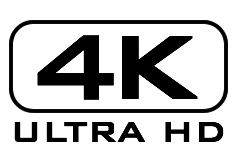 The product is ready and compatible with the newest version of Ultra HD with 4K 60 Hz support including HDCP 2.2, which is a technology for preventing illegal copying of 4K UHD content. Every piece of equipment in a setup must support HDCP 2.2 for a signal with this coding to pass through. 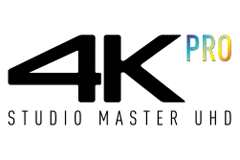 The product supports 4K resolution and HDR (High Dynamic Range), which has a greater separation of color nuances, giving a wider pallette to colorize the image, and this resulting on more vibrant and lifelike colors. 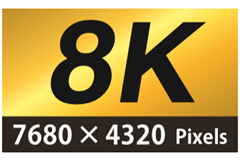 A process that enables a lower-resolution signal to fit a 4K screen by increasing the pixel count in an image. 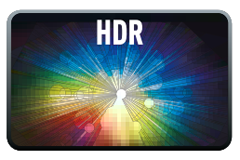 There is support for resolutions up to 7680x4320 as well as HDR. 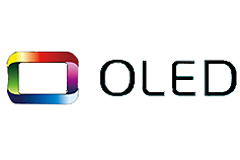 Lens shifting is predominantly found in projectors. 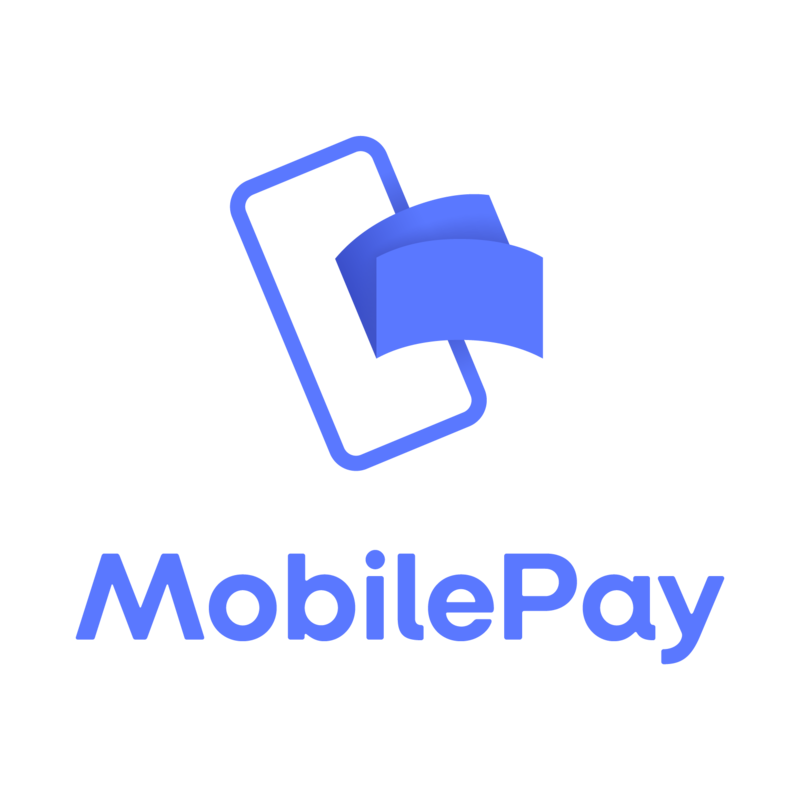 It allows adjustment of the displayed picture, without physically repositioning the projector; instead, the lens inside the housing shifts and moves in order to allow the desired adjustment. 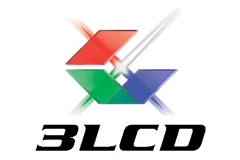 3LCD is at teknologi present in projectors. The Light source projects a white light, which is split and divided among 3 chips, each generating an image in a basic color (blue, green and red). The 3 images are then combined in a focusing prism, creating the full-color image, and projected onto the screen. 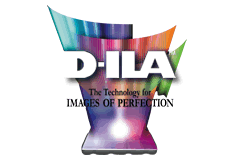 D-ILA (Direct Drive Image Light Amplifier) is a technology compriosed of three individually colored chips (blue, green, and red). 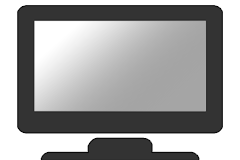 The light source is polarized, split, and reflected off of each chip, then focused and magnified through a lens to construct the image projected onto the screen. 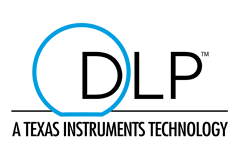 DLP - Digital Light Processing - utilizes a digital chip with several micromirrors to reflect the light from the lamp onto the screen. The light passes through a colorwheel spinning at several thousand rounds per minute in order to colorize the light reflected, resulting in the final processed image. 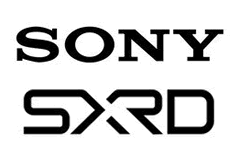 Silicon X-tal Reflective Display - SXRD is a proprietary of Sony, similar in design to D-ILA technology. The light is seperated and reflected through 3 liquid crystal panels, each in their own color (blue, green and red). The colors are then combined and focused through a lens, creating the final image. 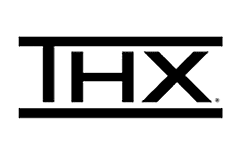 THX is neither a technology, nor a recording format, but rather a quality assurance standard. 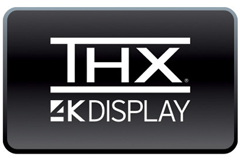 A THX-certified movie theater can be expected to deliver an audio/video experience close to what the mixing engineers intended. 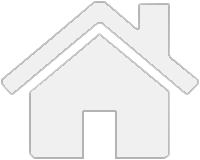 Consumer equipment bearing the certification has the same intention as mentioned above, albeit on a smaller scale. 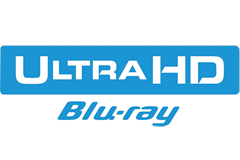 The Device is capable of playing 4K UHD Blu-Ray discs.